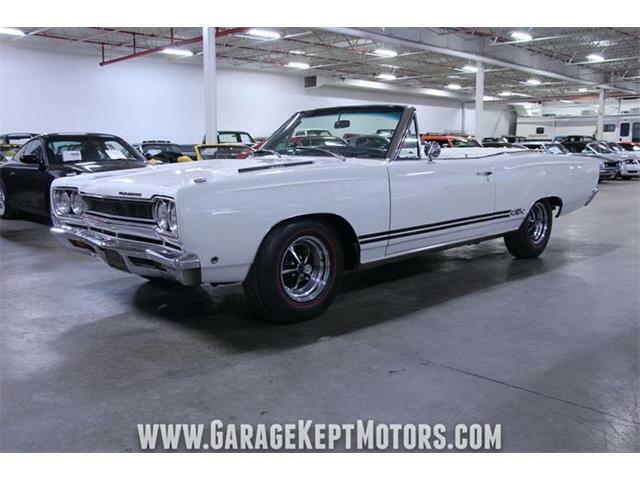 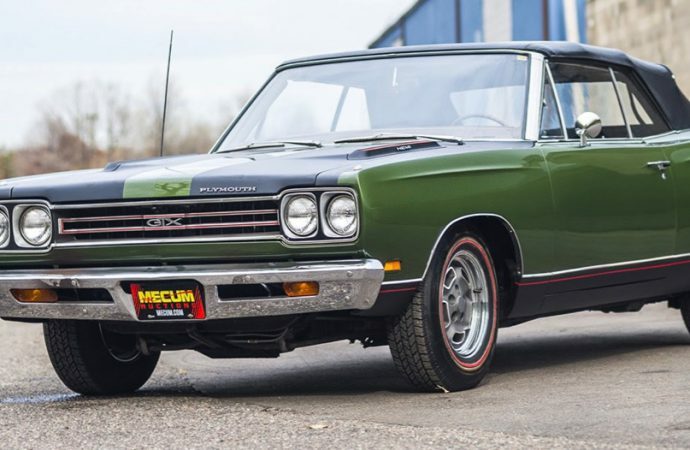 Muscle cars were what bidders wanted during the opening weekend of Mecum Auctions’ huge sale at Kissimmee, Florida, where a 1969 Plymouth Hemi GTX convertible led the “sold” parade, hammering at $230,000 (Mecum does not include buyers’ premium fees in its price reporting). 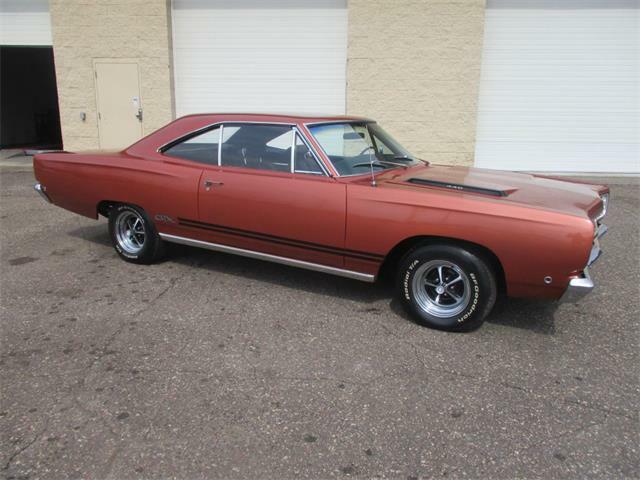 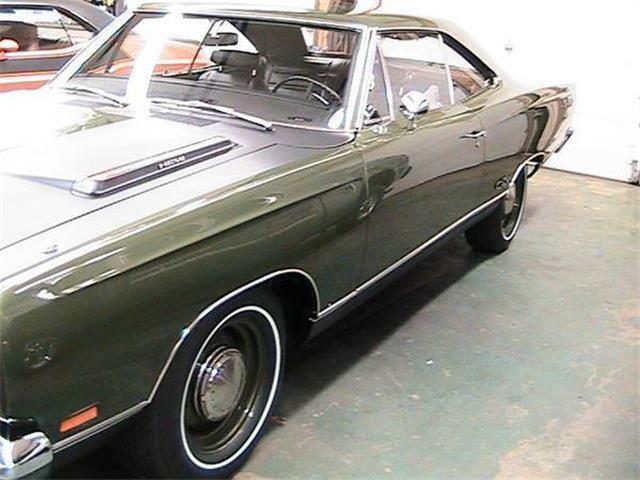 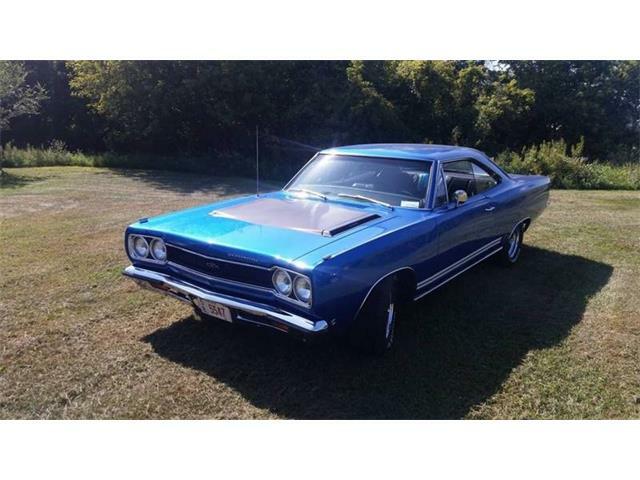 The GTX and all the rest of the top five cars sold were offered at no reserve from the Bobby Williams Collection. 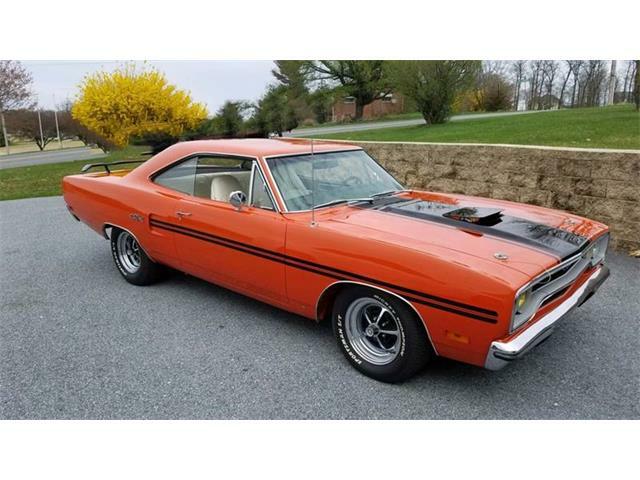 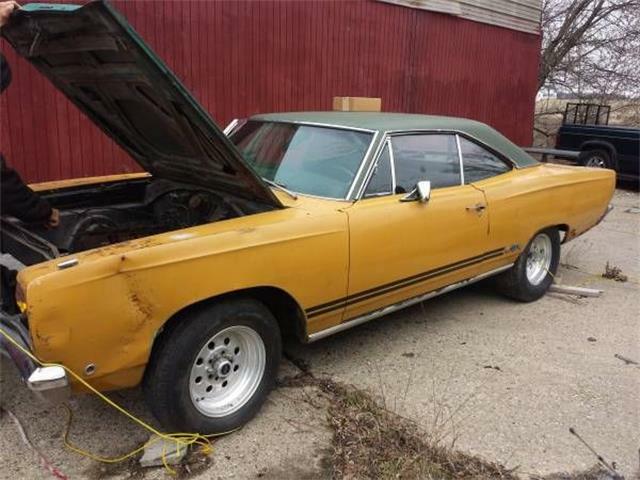 The other top sellers were a 1970 Dodge Hemi Challenger R/T for $140,000, a 1968 Shelby GT500 convertible for $137,500, a 1969 Plymouth Hemi Road Runner for $135,000 and a 1970 Plymouth Superbird for $125,000. 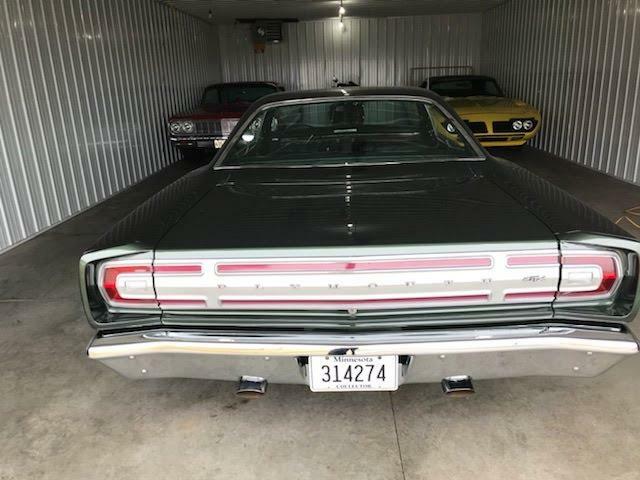 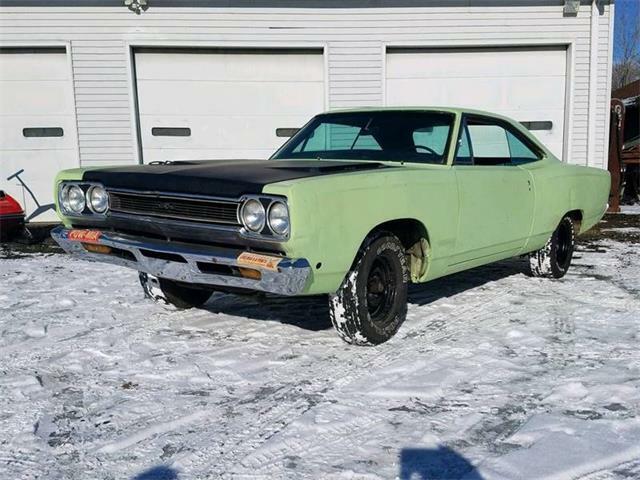 The sale, which began over the weekend, runs through Sunday, January 15, with around 3,000 cars crossing the block by the time the auction is finished. 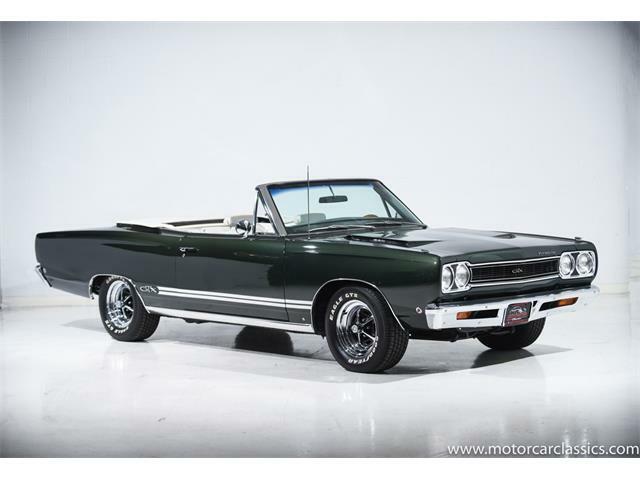 Monday was Road Art day with more than 400 lots of automobilia up for sale. 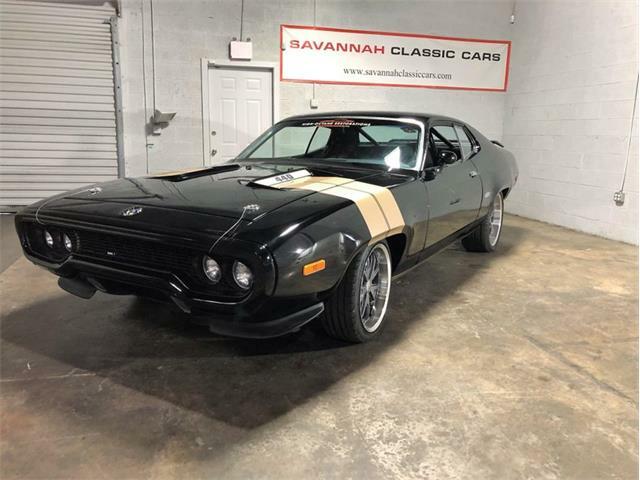 Feature consignments for Tuesday at Osceola Heritage Park include four convertibles — a 1970 Dodge Challenger, 1969 Pontiac GTO, 1969 Mercury Cougar and 1957 Chevrolet Bel Air, as well as a 1970 Ford Mustang Mach I.